For the first time in his 14-year career, Jeremy Hunt completed one of the three grand tours when he reached the finish of the Giro d’Italia in Rome. The season began well for the rider, who quickly settled at Cervélo after a career that has taken him to six different teams, when he finished third in the sprint behind Tom Boonen and Bernhard Eisel at Kuurne-Brussels-Kuurne. That came a day after working hard for his team-mate, Thor Hushovd, who won Het Nieuwsblad. A solid week in the cobbled Classics followed, when Hunt was 10th at Ghent-Wevelgem and 19th at Paris-Roubaix. 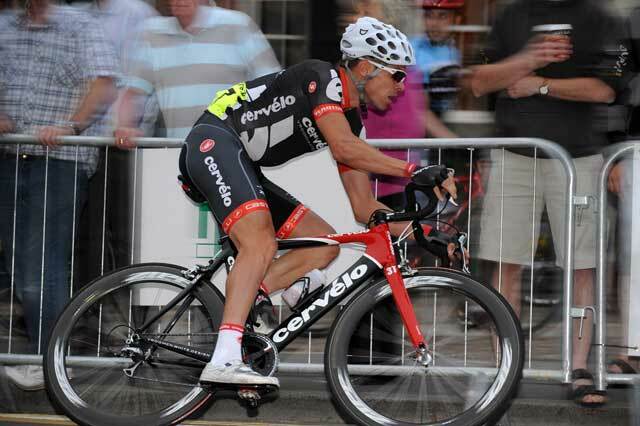 Hunt won a stage of the Tour of Denmark when he got in a break, together with his Cervélo team-mate Roger Hammond. At home he was second in the National Circuit Race Championship and won the Otley Crit.